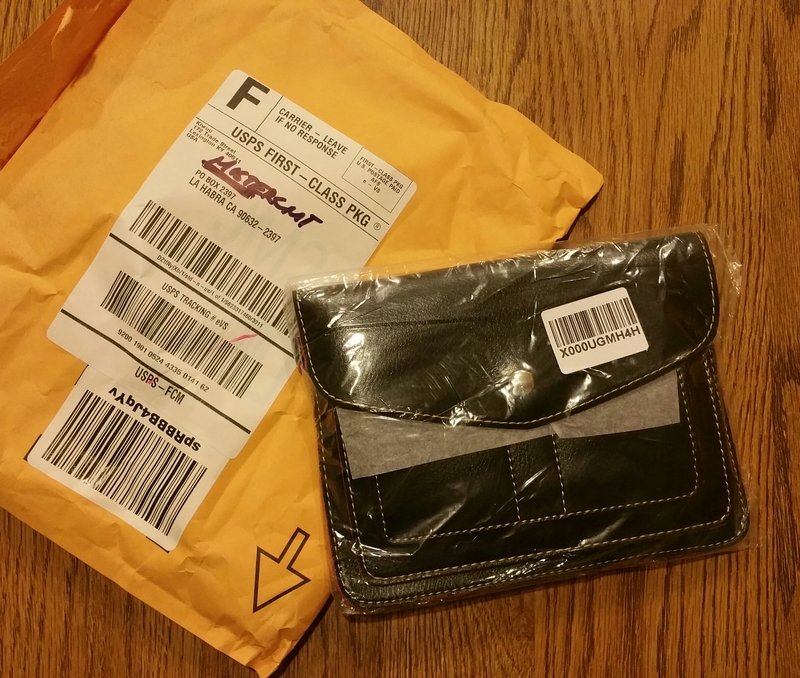 Just got this bag in the mail and the reason why I am classifying this Kiwuu Multippurpose Universal Luxury Pu Leather Cross Body Shoulder Case Bag under product review is because this came as a gift from Amazon. So let us see if the manufacturer did well manufatruing this product. The quality of the leather is really good, it is made from fine leather, it is soft and does not feel rubbery like other leathers that has the feel of a brittle rubber. The stitching were fine and very detailed so it adds definition to the design of the bag. The size of the bag is 7.3 x 0.4 x 5.7 inches and weights 5.6 ounces empty. It is kinda light weight so it is easy to carry and it depends on the things you are going to stuff in but having 4 cards and 2 mobile phones will not really change a lot when it comes to how it weighs. 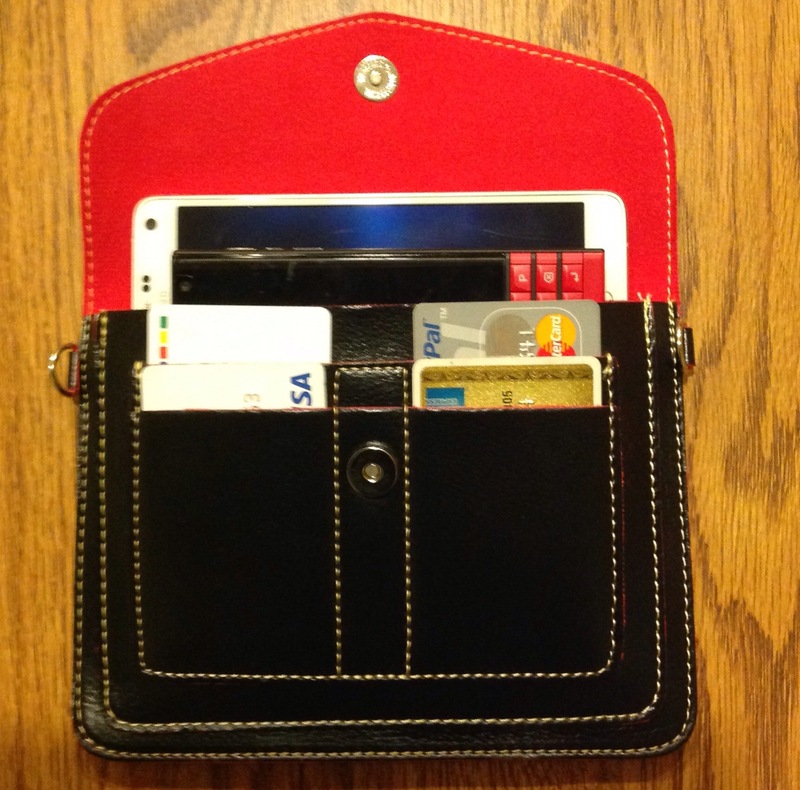 There are three pockets and four credit/atm card slots, the biggest pocket is actually good for big mobile phone or even a slim wallet and the smaller pockets is either for smaller phones, passport or cash. I will think about putting my keys inside because I am not really confident about how strong the stitching is. 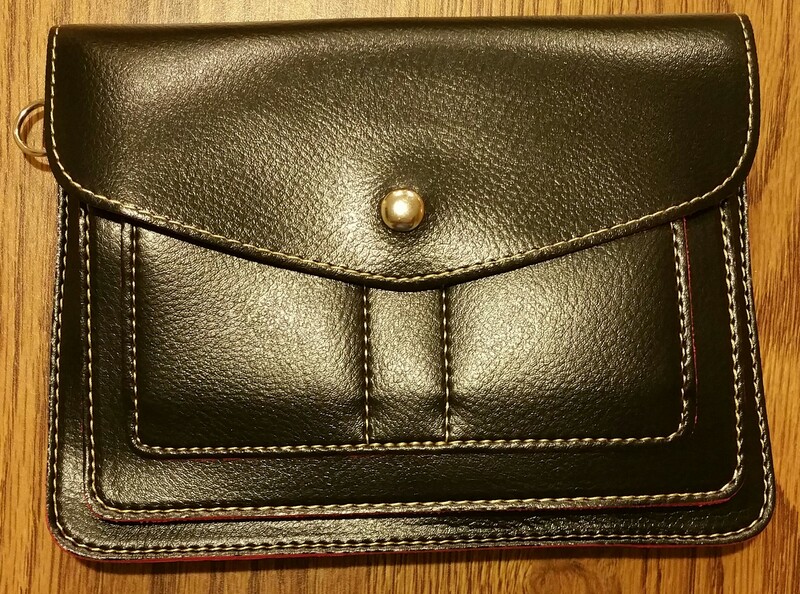 I like wallets with lost of credit card slots, this has four so if you are planning to bring three credit/debit cards and your driver’s license this is just right for you. Its has two big pockets that is good for mobile phone and a slim wallet, the partition become the third pocket so you can put your cash in it or a hotel key. 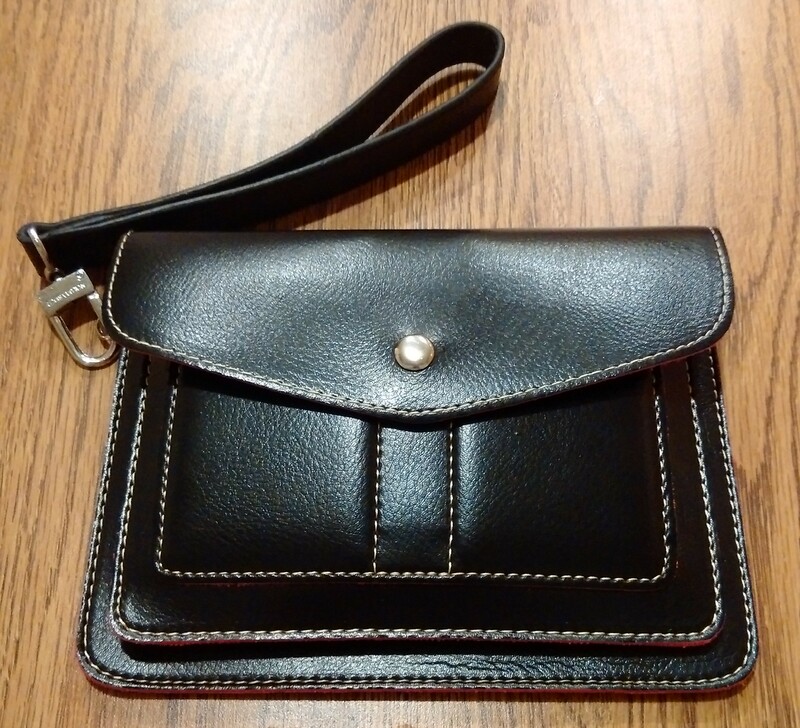 It is designed to hold your item in so it does not bulge. Since it is slim and the dimension fits perfect inside a bag and serves as an organizer. 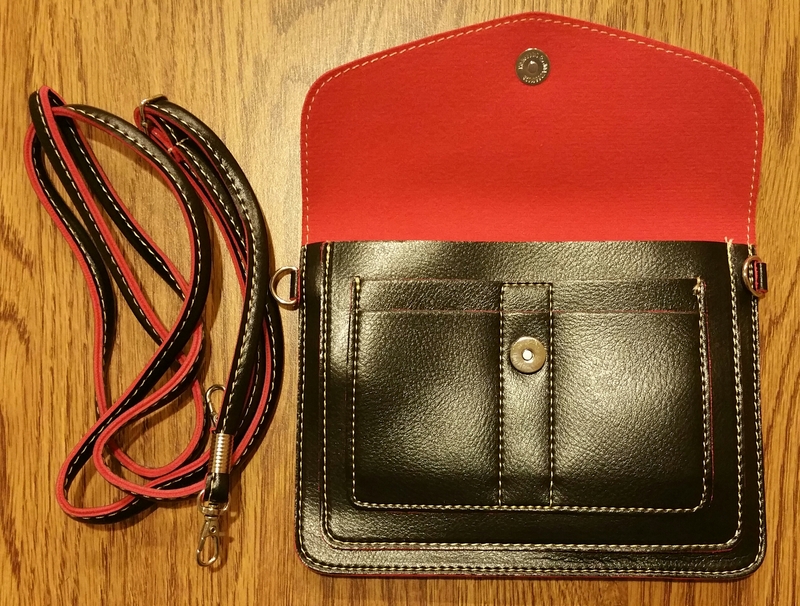 It is a cross body bag so you can hang it around you without the hassle. It has a magnetic button for easier locking. If you are just walking around and does not need to carry anything except your wallet, mobile phones, cash, credit cards and ID, this is a good bag for you. If you are a guy and wants to carry this bag, do not use the strap because it is very feminine looking when the strap is hooked up. If you have a wrist strap this will do the trick. Be sure to close the button so your items would not fall out. Nothing really extravaggant about this bag except it can actually catch attention when a guy is carrying it. But metrosexuals can carry this without a problem. So if you are the typical macho guy this bag is not for you. This bag is for ladies and for a guy who is secure about his sexuality.